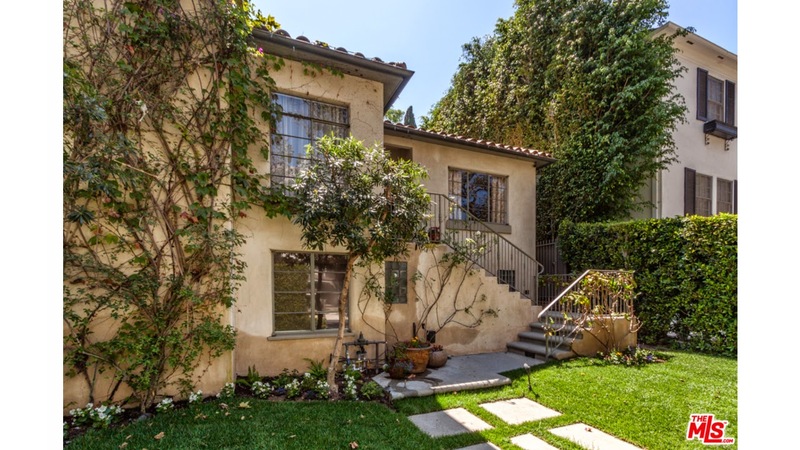 The Westwood Little Holmby home at 1035 Westholme Ave., LA CA 90024 received a price reduction this week of 3.78% or $100,000, down to $2,549,000. The home was listed just under 3 months ago on 7/7/14 for $2,750,000 and this is the 2nd price reduction of the current listing. According to the MLS, the home is a 5 bedroom / 5 bath, 4,050 sq ft home on a 6,888 sq ft lot.